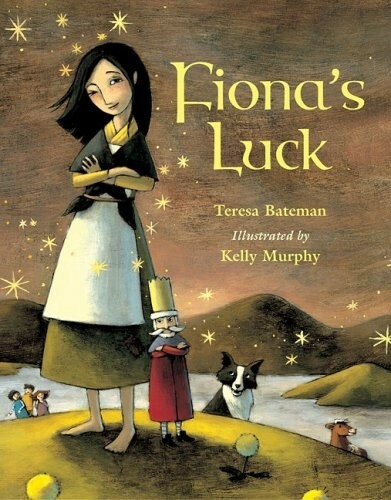 Fiona learns that the Leprechaun King has stolen all of Ireland’s luck and has it sealed away with a spell, and determines that she will win it back... because, while she may not have magic, she has wit and cleverness enough to outsmart any foe! 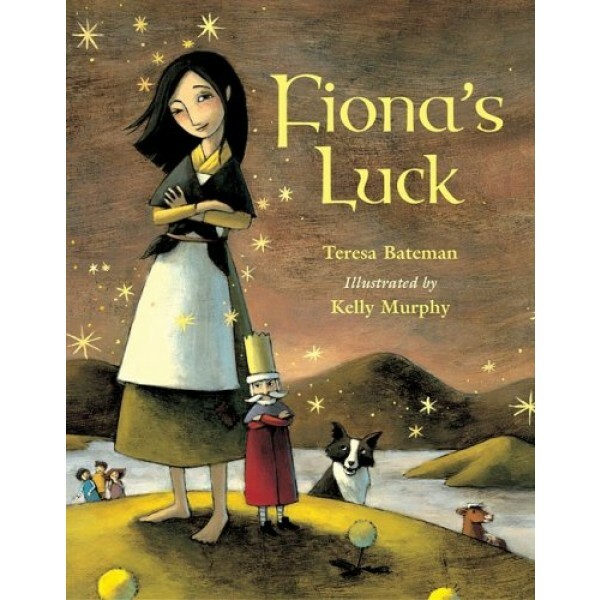 Young readers will love reading how Fiona thinks her way past the Leprechaun King and ensures that he gets his just desserts. For more empowering fairy tales starring girls and women, visit A Mighty Girl's Fairy Tale / Folktale section.